DriveNation | Blog | Taking the Field with DriveNation! Taking the Field with DriveNation! 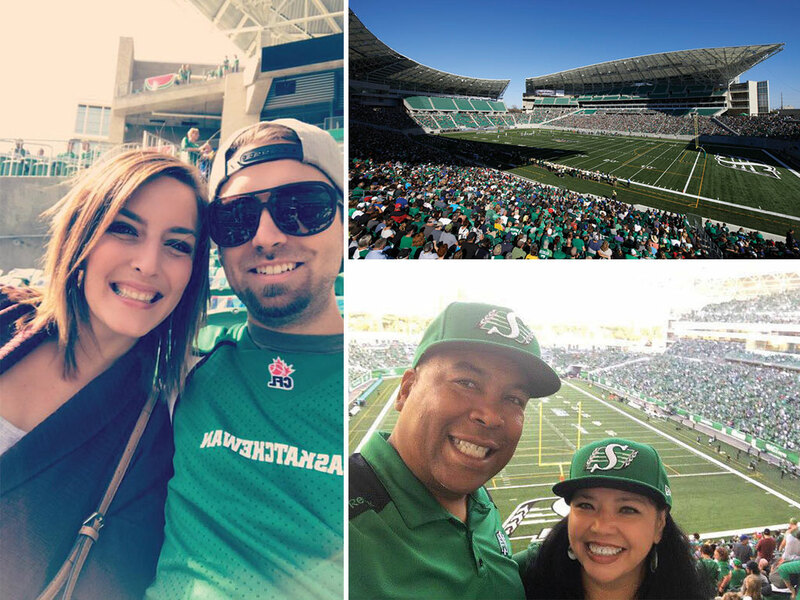 In honor of the 2017 CFL season with the Saskatchewan Roughriders, DriveNation decided to take some lucky fans to some home games, situated at Mosaic Stadium in Regina, Saskatchewan. One of these games included the ever so popular Labour Day classic! We held a contest on our social media channels and encouraged fans to like, share and comment on our dedicated post. We where shocked by the overwhelming amount of fans who participated and in turn chose Wolfe Campeau, Dani McKinnon and many others as our winners! 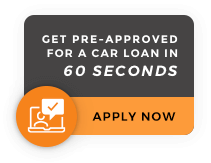 Due to the popular nature of this promotion, DriveNation is looking at creating more promotions in the future! Stay tuned!